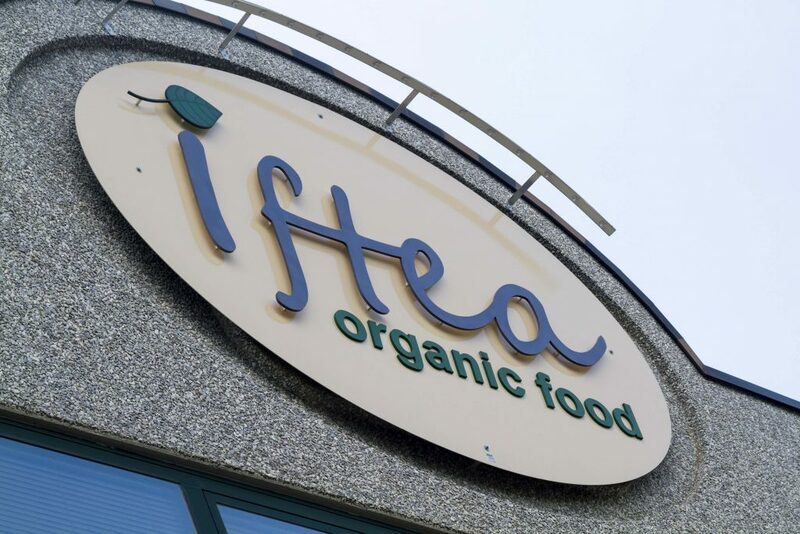 IFTEA was founded in 2001 through the vision of its founder, Gianluca Gresta. After completing his education and technical training, Gianluca started as a simple worker in an organic pasta factory. Later, he became the manager. Then, he decided to embrace a new personal journey and trade organic food. Since that time, the company has evolved step by step. Initially, IFTEA was an individual company which mainly acted as a service agency. It has now become an S.N.C. family-run business, importing and exporting organic foods all over the world. Gianluca’s wife, Maria Luisa, and his sister, Donatella, act respectively as the company’s Quality Manager and Logistics Manager. IFTEA maintains business relationships with countries including Italy, France, Spain, Belgium, Denmark, Hungary, Romania, Greece, Iceland, China, Japan, Australia, Finland and Bolivia. The choice to run a family company was intentional. To us, the family is the most important unit in society. It is where we learn love, practice reciprocal respect, and refine each other through the daily trials of life. When life is shared, we grow together. We chose organic food because we are certain it is the starting point to preserving not only our own health, but also the wonderful ecosystems which rule our amazing planet. Indeed, more and more allergies are diagnosed due to the negative effect upon our bodies of the numerous pesticides used in farming. The situation is further complicated by scientific discovery that enables man to tamper in laboratories with the DNA of plants; plants nature created so perfectly compatible to the survival and nourishment of humanity. If we continue in this direction, what will happen to future generations and to our planet? Yes, we are a small company and our influence on the aforementioned issues is limited. However, we are convinced that by small means are great things brought to pass. IFTEA is growing, with new products constantly being added to our catalogue. We are developing two food brands, Bio Principio and Radici Bio, and we are eager to offer them to our customers who prefer to avoid the expenses of personal branding. We are grateful to be part of those who sow for our welfare and that of our planet.